Theory instruction helps students to more fully understand the music they are playing. 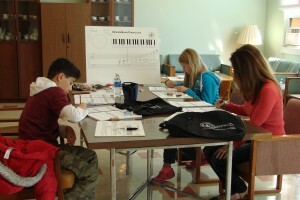 Music theory classes are recommended for students of any age in Royal Conservatory of Music Preparatory Level and above. 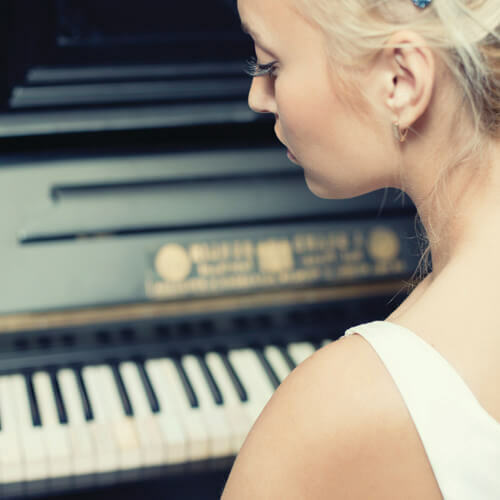 The classes prepare students for the Royal Conservatory of Music examinations which are required for piano certificates and also provide certification for high school credits. Each class is 12 – 14 weekly lessons leading up to the examinations, taught in our studio. Times may vary depending upon class and enrollment; each class requires a minimum of 3 students. Private and Semi-private theory classes are also available. The examinations take place in December, May and August. Classes are filling up so contact us to pre-register for the next session. We offer Private, Semi-private and Group Theory classes for the following examinations with the Royal Conservatory of Music. Please contact us for more information on these classes.